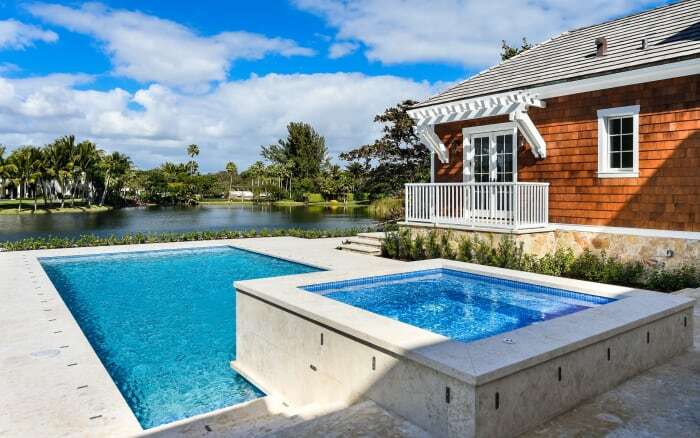 Get to know the most exclusive neighborhoods in Miami Dade County. 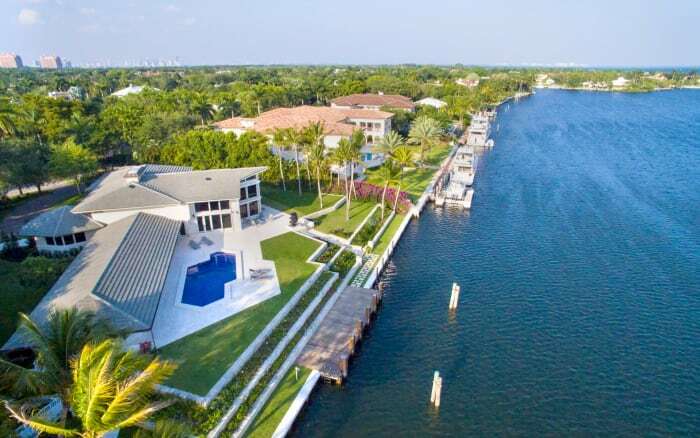 Old Cutler Bay is situated off of scenic Old Cutler Road and just 1 block south of North Kendall Drive. With just 18 homes, the community of Journey’s End is a select group of homes with private community marina, tennis courts and 24-hour guard gated security. 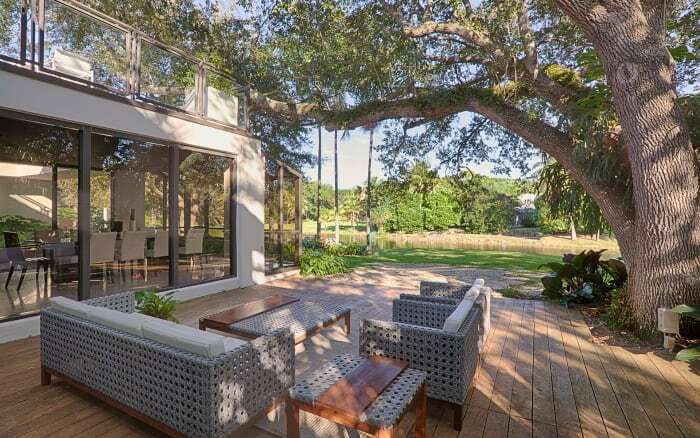 Hammock Lakes is a gated, lakefront community in Coral Gables. Snapper Creek Lakes is a gated community that consists of 124 residences, each on lots of at least one acre. 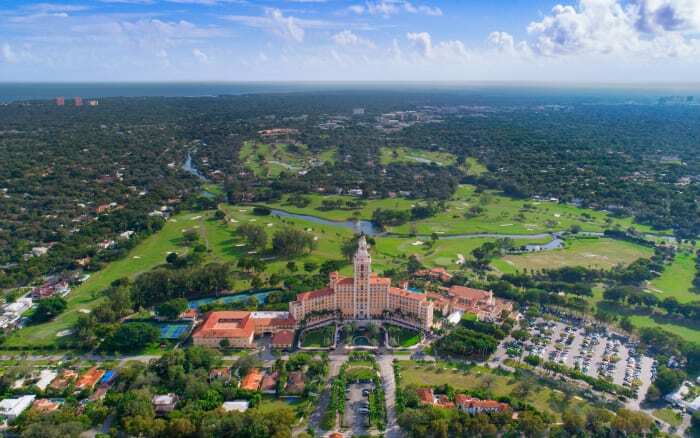 Coral Gables is recognized as one of the most attractive communities in the Miami-Dade area. 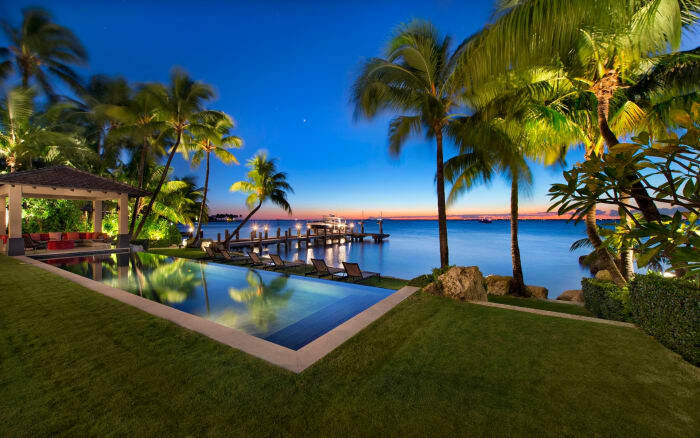 Key Biscayne is the epitome of Island life in South Florida. Ponce Davis is one of Miami’s best-kept secrets. 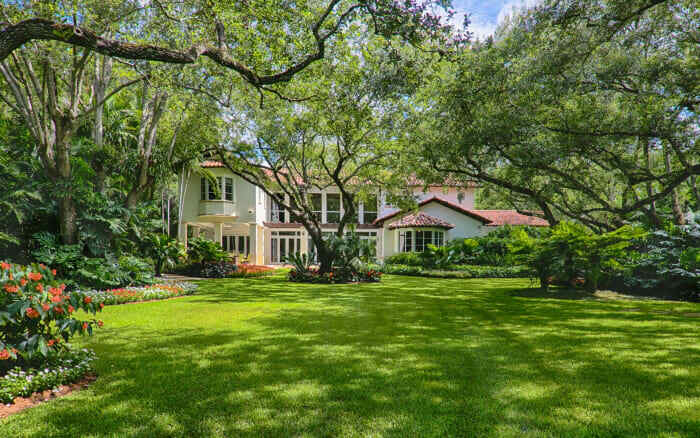 Pinecrest became an affluent neighborhood in the late 1990s after many mansion and ranch-style homes were being built on large lots. 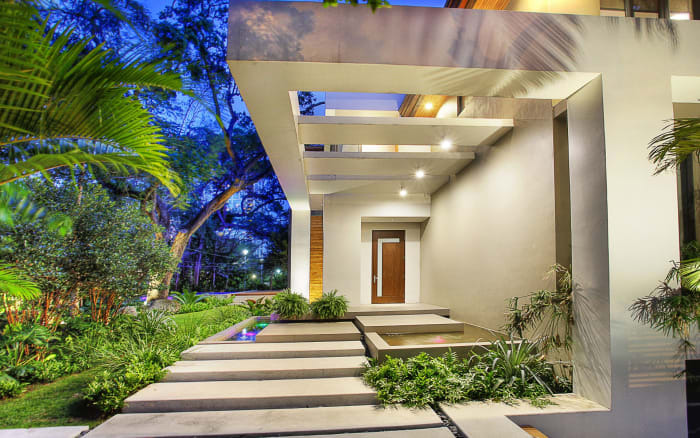 South Miami is famous for its lush residential neighborhoods. 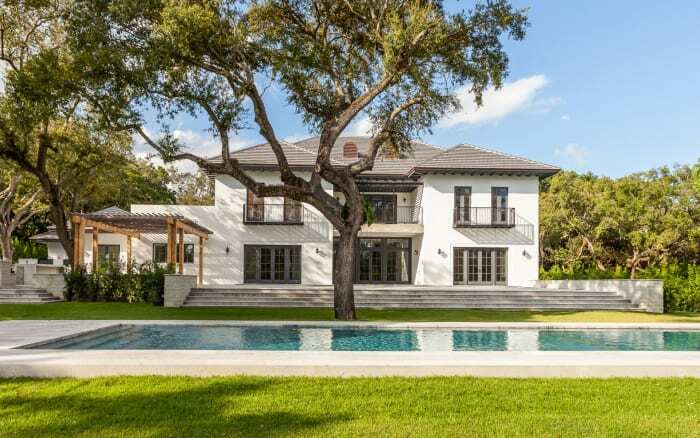 High Pines, a quiet neighborhood settled between Coral Gables and South Miami, is quickly becoming one of the most desirable areas in Miami-Dade County. 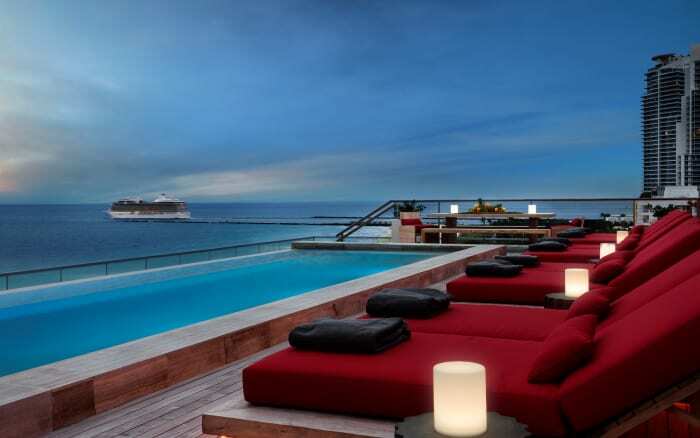 Miami Beach is both a major destination for tourists and a beautiful residential neighborhood with luxury oceanfront buildings, historic Art Deco hotels, and amazing dining. 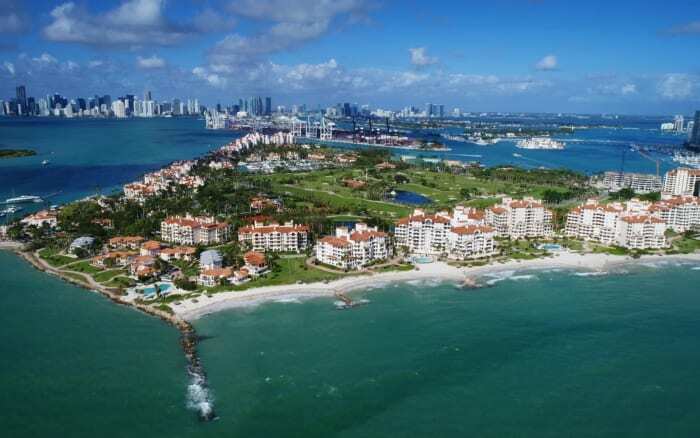 Fisher Island is the private island off of the MacArthur Causeway. 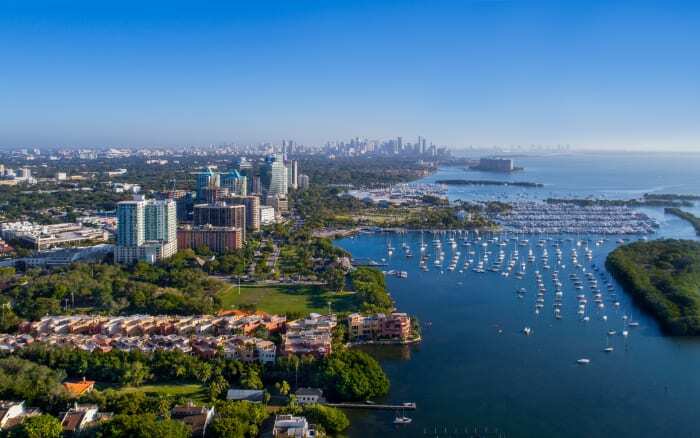 Coconut Grove and its real estate is distinctively charismatic. 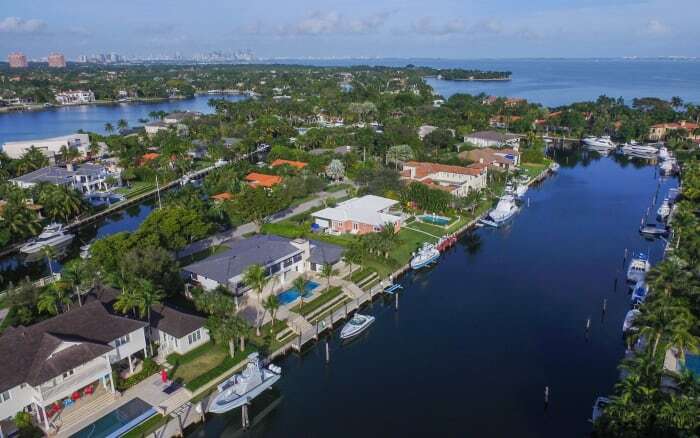 Gables Estates is an exceptional Coral Gables community which was first developed in the 1960’s by celebrated industrialist, Arthur Vining Davis.